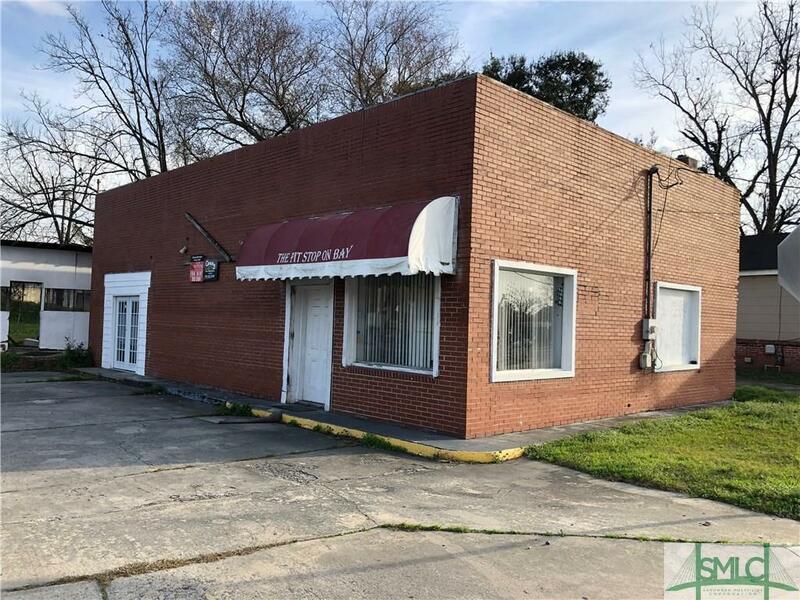 FANTASTIC LOCATION NEAR HISTORIC DISTRICT, GEORGIA PORTS, GULFSTREAM, AIRPORT, AND MUCH ACTIVITY. 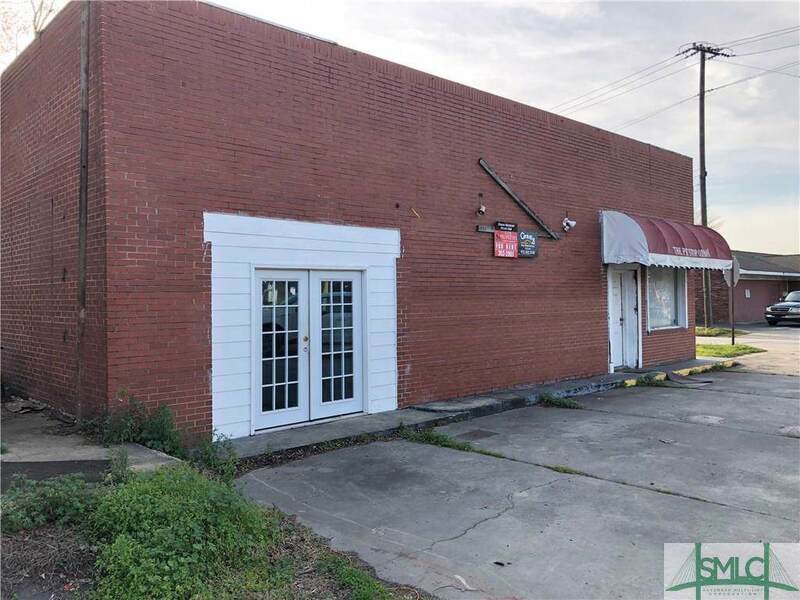 THIS IS AN EXCELLENT PRICE FOR A WELL BUILT BRICK BUILDING WITH OPEN SPAN AND HIGH CEILING. 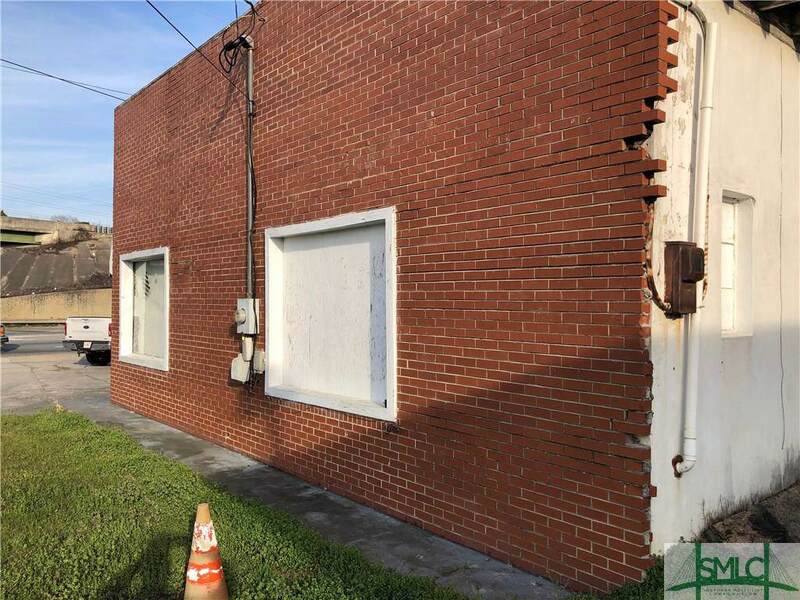 LOTS OF ROOM FOR PARKING OR STORAGE. 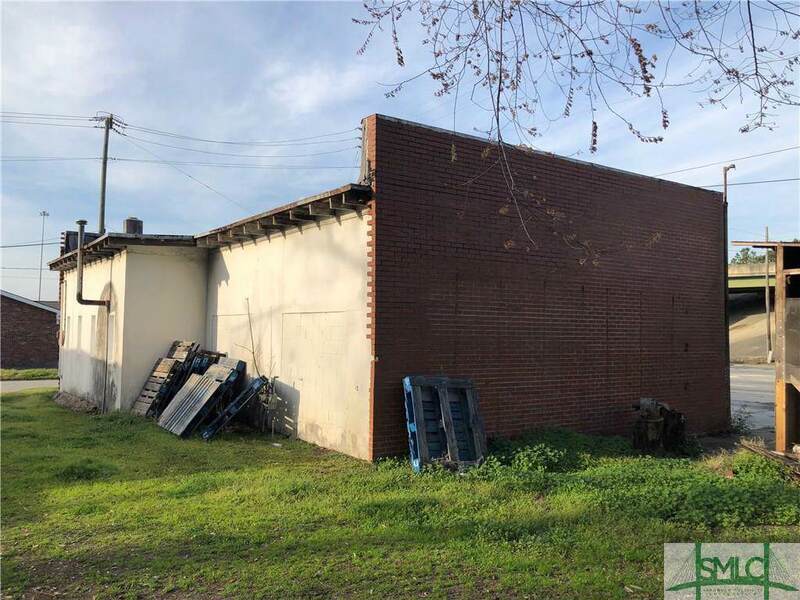 THIS WOULD MAKE AN EXCELLENT LOCATION FOR A SEVICE TYPE BUSINESS, OFFICE, LIGHT MANUFACTURING, AUTO SERVICE, FOOD SERVICE, FOOD TRUCK, CATERING, WAREHOUSE, DISPATCH, OR JUST ABOUT ANY ACTIVITY REQUIRING A SIMILAR LOCATION. VERY REASONABLE PRICE. Listing courtesy of Danny Mcintosh of Century 21 Fox Properties. © 2019 Savannah Multi-List Corporation. All rights reserved.